One of the largest ICF-accredited coach training schools in the world. 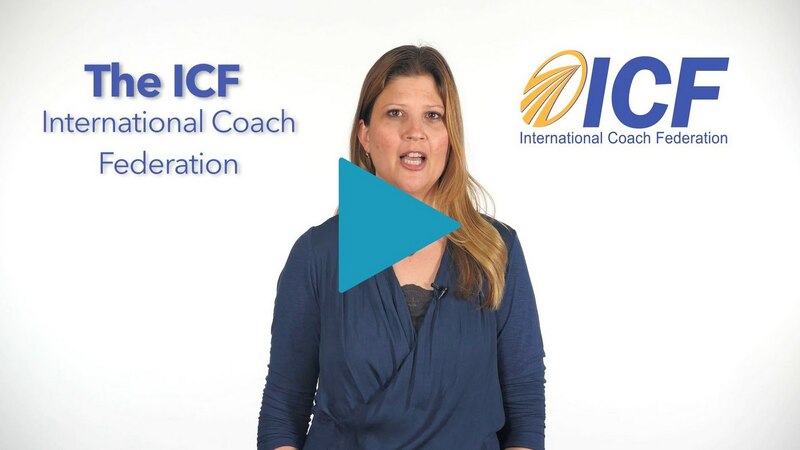 iPEC’s Coach Training Program is an Accredited Coach Training Program (ACTP), the highest level of training recognition issued by the International Coach Federation (ICF). Watch the above video to learn more about the ICF, including its Individual Credentialing process and how that relates to iPEC’s training. You’re invited to have a complimentary one-on-one coaching session with an internal coach on our Admissions Team. Clarity on where you are currently. Clarity on exactly where you want to be as a Certified Professional Coach. A plan to take you from where you are to where you want to be as a Coach. The fastest way to achieve your most important goals. This conversation will help you create a plan to optimize your dream of becoming a Certified Professional Coach and start living the freedom, flexibility, and high-income you desire. Complete the form on this page to request your session now!